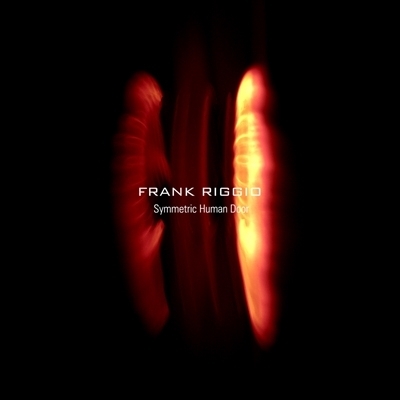 Watch your step people, as French Maestro Frank Riggio unlocks the door to the next level with his wildely wikid and sophisticated new sonic masterpiece; Symmetric Human Door. From the albums onset the listener is propelled into their own imagination as Riggio skillfully adorns his canvas with a sound spectrum ranging from shattering steel, to warm undulating subsonics. All these disparate frequential elements are smoothly bound through his skillfull and vivid mixmaster.